Recently, I have been undergoing some temptations and trials that God has pointed out to me in my life. James said, “Consider it pure joy my friends, when you face trials and temptations of many kinds…” and because God spoke to my heart in such a deep way, I do feel overjoyed! I’m happy and praising God because he has molded my heart to desire what he desires. I understand that those are some big questions I’ve been thinking about, but I haven’t talked to anyone about this, and when I worry, my thoughts just get out of control! Ahh! Do you have any advice for me going and dealing with temptation? Or any bible verses that stand out to you? WOW thank you SO MUCH for sharing this with me…it means so much! You are loved by JESUS! Here are some Bible verses/Truths for you to soak in! In other words, God is in charge of you becoming more and more like Jesus (sanctification)–God WILL complete you, His masterpiece! It will take your entire life on earth, but He WILL help you to overcome whatever difficulties you are facing, whatever sins you are having trouble mastering. This verse also reminds us that we will NOT deal with sin/temptation forever; only for the very short time that we are on earth. God will ALWAYS provide ways for us to endure/resist temptation. Sometimes it seems as if we are “painted into a corner” and all we can do is sin, but God always provides a way for us to meet our needs in righteous/holy ways instead of sinful/destructive ways. 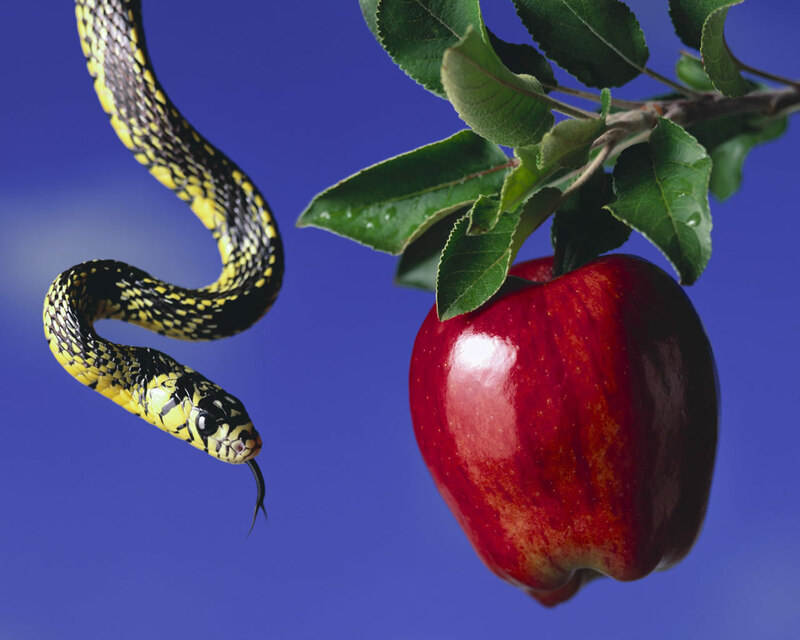 In Luke 4:1-13 Jesus was tempted by the devil himself; when the devil used lies to try and get Jesus to sin (just as the devil used lies to try and get Adam & Eve to sin), Jesus blocked the lies by quoting the Truth of the Bible. We can do the same when we start to believe lies (e.g. “you DESERVE to have a little sinful fun” or “sin isn’t that bad” or “God doesn’t say that this is wrong” etc.). What a promise! Even though we do sin, He will forgive us EVERY TIME we confess to Him and will over time purify (clean) us from the filthiness of our sin! What a promise! 4. Romans 8:31-39 (please click HERE). You are NOT capable enough to conquer your sin…on your own. BUT JESUS IS! We don’t have to be perfect because He was perfect for us! What GRACE! But we are victorious–we are WINNERS!–because Jesus is victorious, because HE is The Winner. That takes a lot of the pressure off us to HAVE to be perfect. That doesn’t mean that we should just “give in” to sin or stop fighting against it; but it does tell us that IF we fall into sin Jesus’ perfect life and death covers over ALL of our sins (it’s like walking on a tightrope but having a PERFECT safety net beneath you that is guaranteed to protect you if you fall). When you accepted Jesus as your Savior, His death and return to life covered ALL of your sins–past, present, and future. You do not need to individually confess every sin–that would be impossible because we sin too much! So you can rest assured that you are totally forgiven! WHat an amazing Savior and God! I hope this is helpful, my friend–please let me know if it is not or if it creates new questions. I am SO PROUD OF YOU!!! !